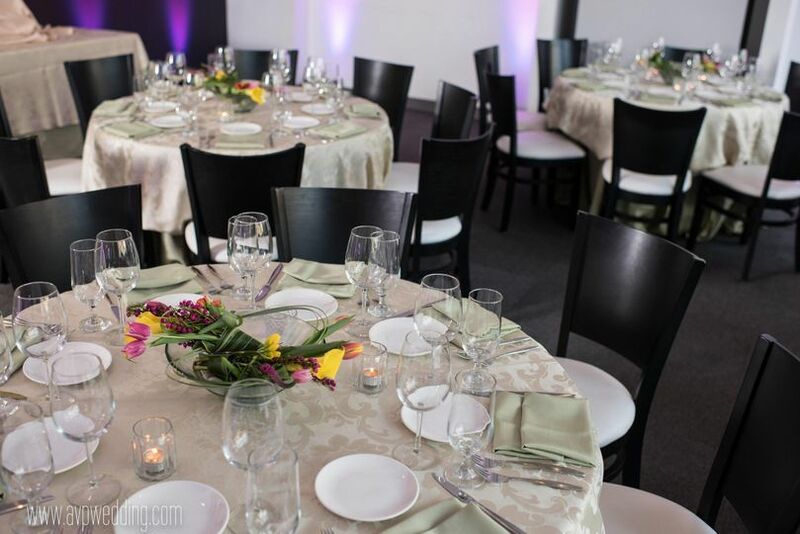 A restaurant-style wedding venue in Pittsburg, Pennsylvania, Senti Restaurant serves as the ideal location for saying "I do.” Blending together authentic Italian food with traditional European service, the contemporary venue serves as the perfect location for intimate ceremonies and receptions. 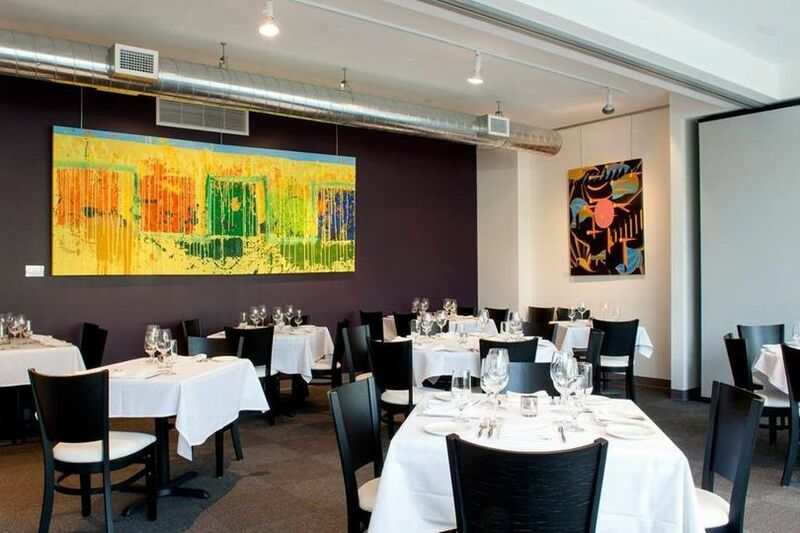 Boasting an open, gallery-like layout with large, original paintings by artist Traute Ishida, Senti Restaurant guarantees your celebration will be one you and your guests won’t soon forget. Senti Restaurant comfortably accommodates up to 145 of your guests. 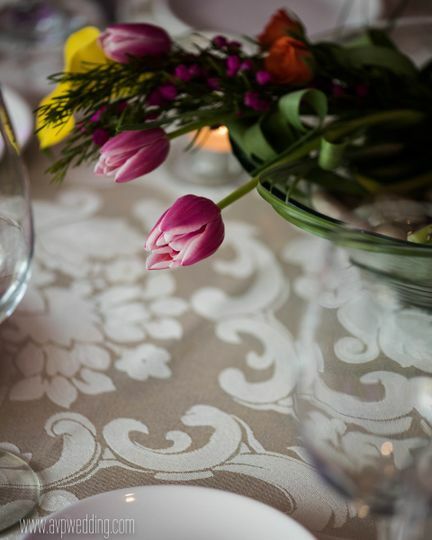 Chic and luxurious, this one-of-a-kind space is ideal for intimate ceremonies and receptions. 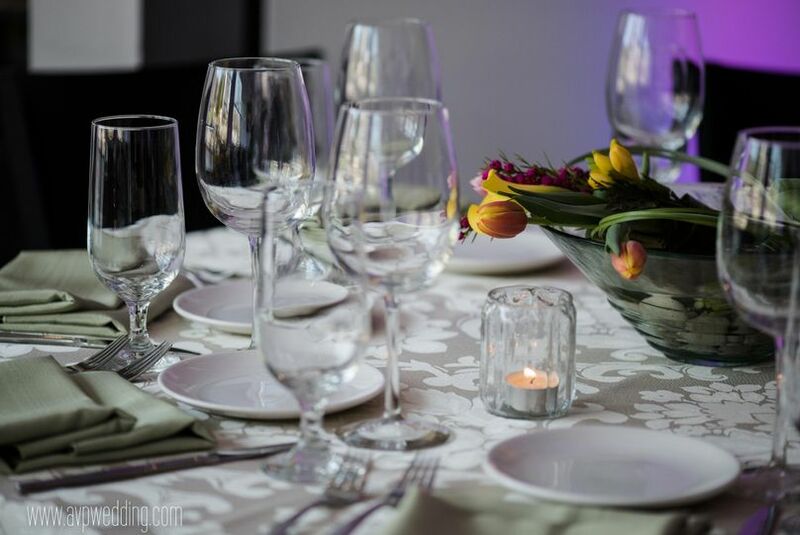 Senti Restaurant features a variety of wedding facility options for couples to utilize during their wedding celebration. 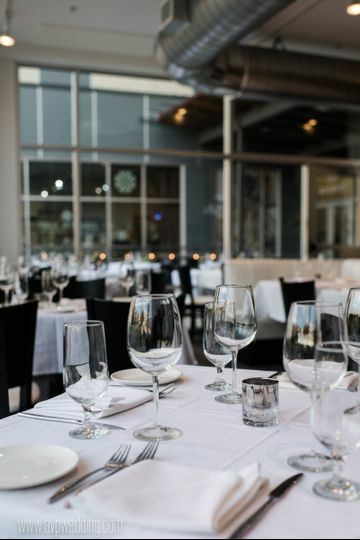 Most notably, the venue’s wine bar/lounge area—with its state-of-the-art, automated wine dispenser featuring exquisite Italian wines—serves as the perfect location for rehearsal dinners, bridal showers, and engagement celebrations. Senti Restaurant is conveniently located in Pittsburg, Pennsylvania. Approximately 25 minutes from Pittsburgh International Airport, the unique venue is approximately 10 minutes from various Pennsylvania attractions, such as The Andy Warhol Museum and Pittsburgh Zoo & PPG Aquarium. 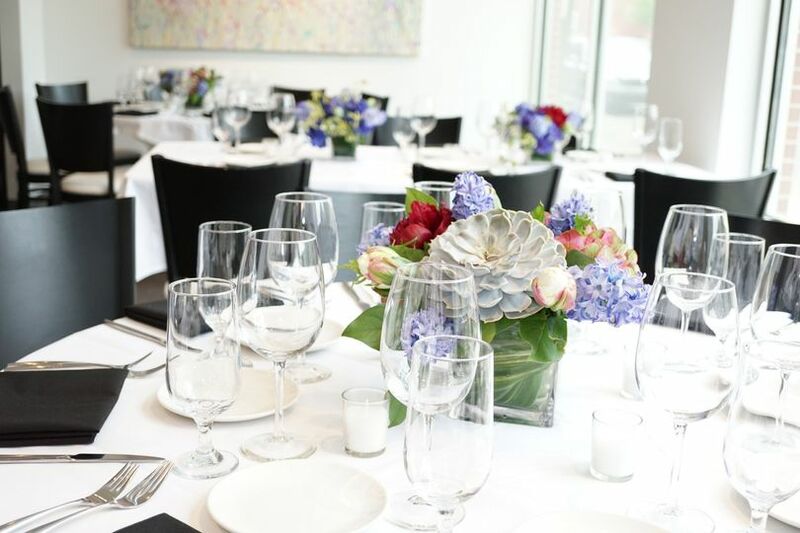 Senti's is an incredible venue for rehearsal dinners, surprise parties, and more! 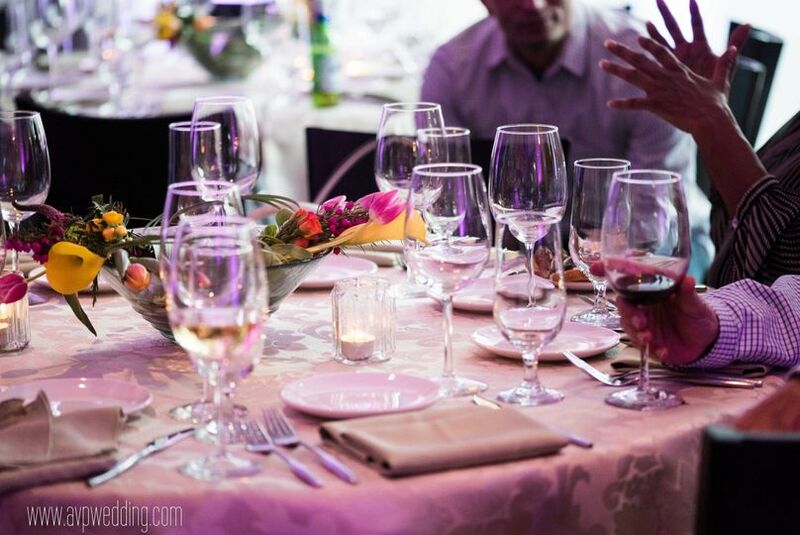 Their personalized services to each party, will make you feel like you are in the comfort of your own home. Additionally, the environment is beautifully decorated with modern decor, creating a chic and luxurious feel during your event. 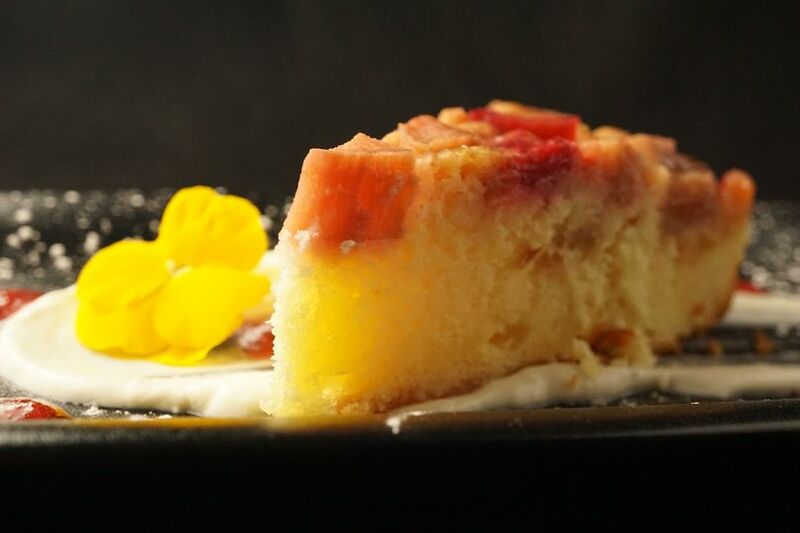 Lastly, the food takes you on a journey to Italy, with exquisite flavors that will make your guests desire more! My event at Senti was truly a dream come true, thanks to the wonderful owners, servers, chefs, and all other impeccable staff.